Well cared for home in Olympic Park with view of the lake. Newer windows, doors and furnace. Metal roof and siding. Nice easy to maintain yard with gardens. 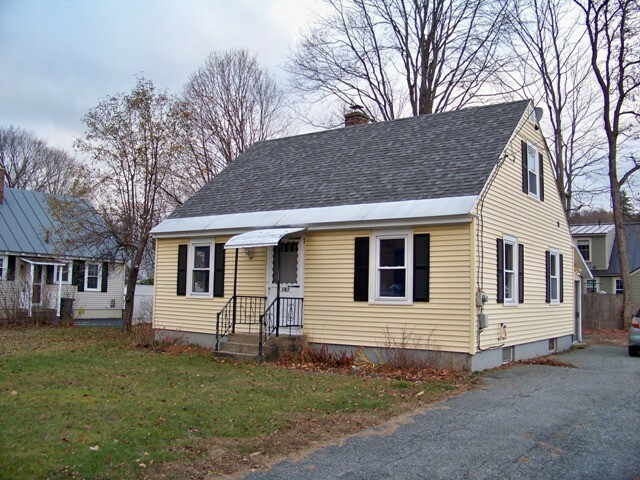 Affordable housing in Lebanon NH. This 2-3 bedroom, 2 bath home has been recently updated. Sun porch on the back overlooking a nice yard. Great location, convenient to many employers and not far from the Green. $1,700/month + utilities. COMMERCIAL SPACE - Ideal for a small showroom, store front, or office space. 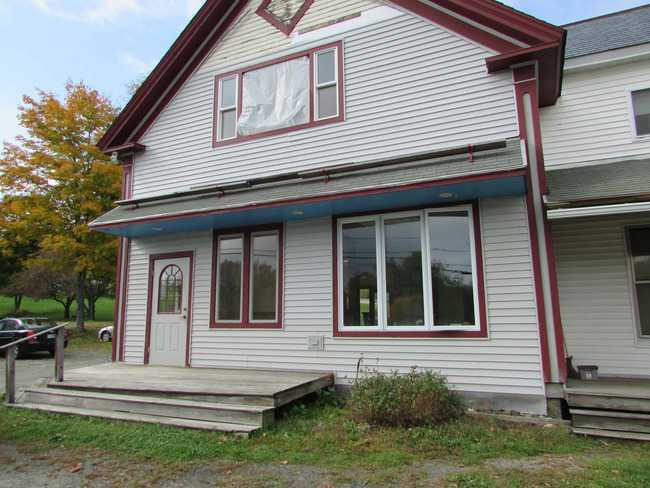 3 rooms, 3/4 bath, front porch and many windows throughout the space. Located on the ground floor. 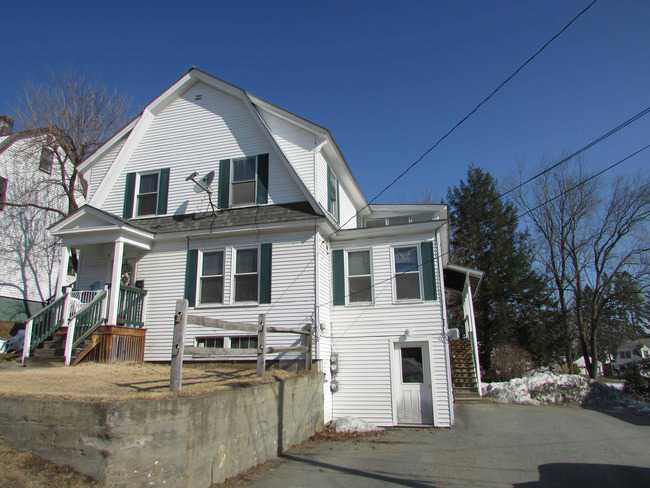 Super location, right in downtown Enfield. Walking distance to the bank, post office, restaurant, soon to be new gas station, and more. Located on the Public transportation route.